Hours: Mon-Sat 11 AM-12 AMSun 11 AM-10 PMA huge country welcome to all patrons to visit our beautiful Tavern and restaurant in the rolling Jarrahdale Hills. Nightcruisers call on this venue for Function Transport and Sunday session tours. 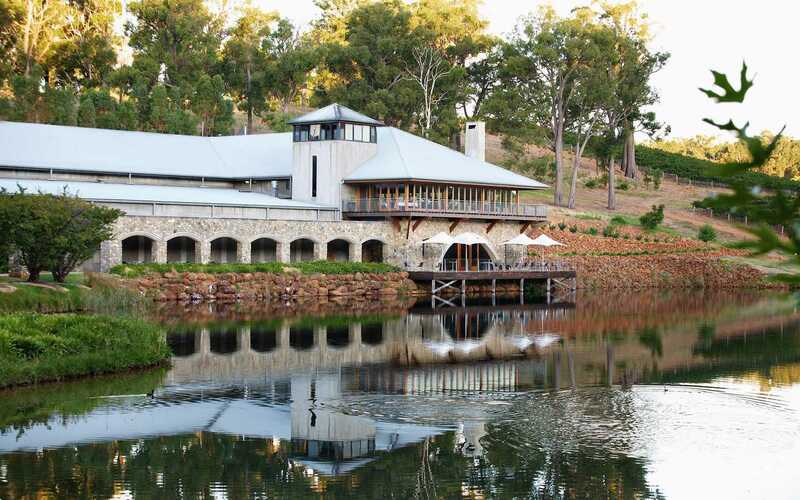 Millbrook Winery is located in the Perth Hills region of WA. The venue boasts an award-winning winery, restaurant and acre heirloom vegetable garden. Situated at the picturesque Chestnut Farm, a property that backs on to the Serpentine River and is nestled among jarrah forests, with stunning vistas of the rolling landscape. Cellar Door: For groups of ten or more, our private dining room or barrel hall provides an ideal setting to enjoy and learn about Millbrook wines. Formal masterclasses can also be organised for a more in-depth experience. Nightcruisers call on this venue for Wine Tour Cellar tasting, Birthday Party Tour, Function and Wedding Transport including late night returns.